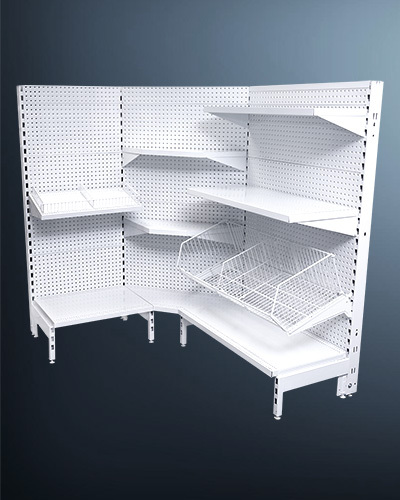 Dedicated to exceptional quality and affordable prices, turn to Shopfittings Australia when you need chemist shelving for your business. 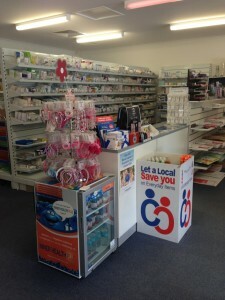 Designed to innovatively display everything from the latest grooming products right through to medication packets, nutritional supplements and more, it is essential to invest in quality chemist shelving for your store. 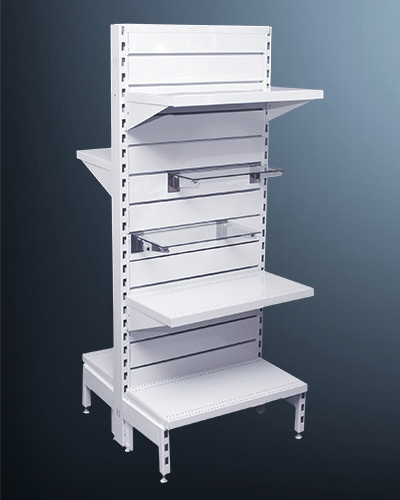 Maximise space and visual merchandising opportunities with our range of chemist display shelves. 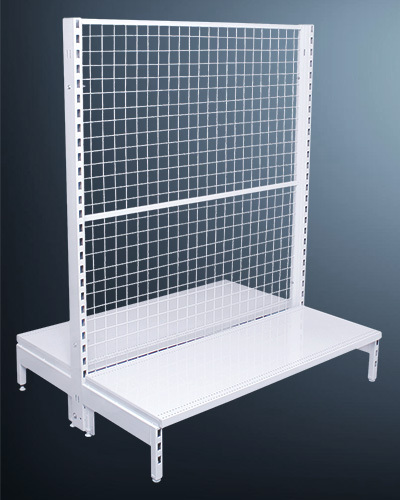 Shopfittings Australia can supply your chemist and pharmacy shelving needs from a comprehensive selection of narrow aisle gondolas, with a choice of volcano, flat panel, slatpanel or even mesh back panel chemist shelving bays. 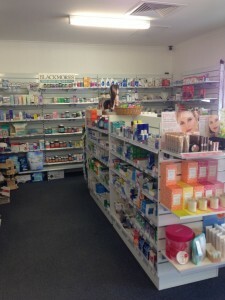 Choose from a selection of heights and widths to accomodate and chemist floor plan, we even stock chemist shelving with corner bays and a full selection of feature bay ends…… look no further than our complete range of chemist and pharmacy shelving. 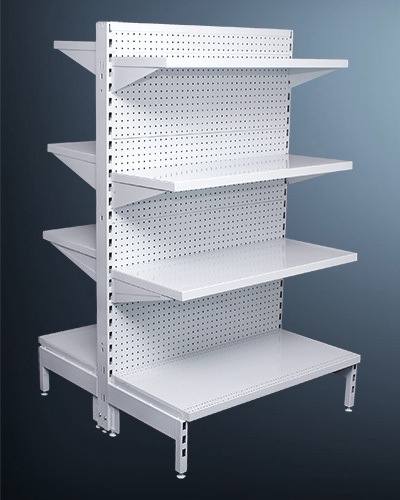 With Australia-wide delivery, you’ll be sure to find a chemist shelving system that best meets your needs. 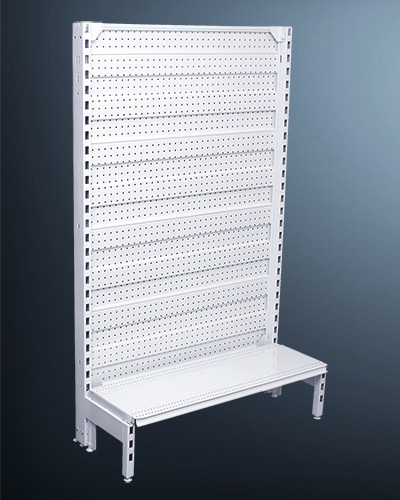 We also have pharmacy shelving, supermarket shelving and options for shop shelves. 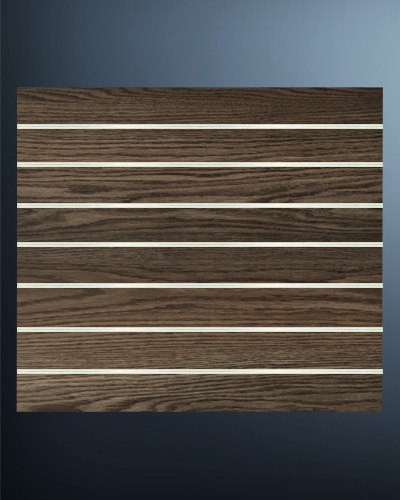 Choose with confidence from a range of quality products, sizes and design options to suit your floor space or layout. 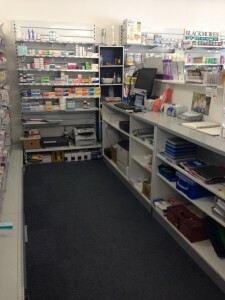 Call us today on 02 8783 5007 for more information or to discuss your chemist fitout needs or you can simply use the contact us form to submit your enquiry. 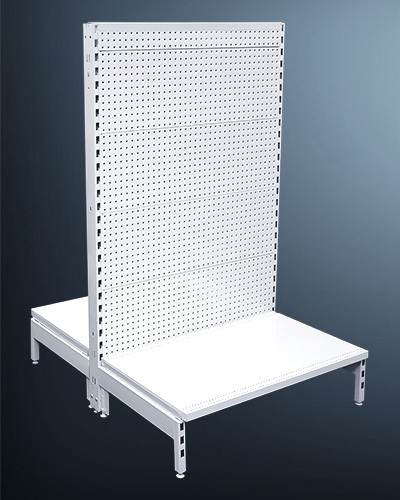 Shopfittings Aus for the best Chemist and Pharmacy shelving gondola systems.